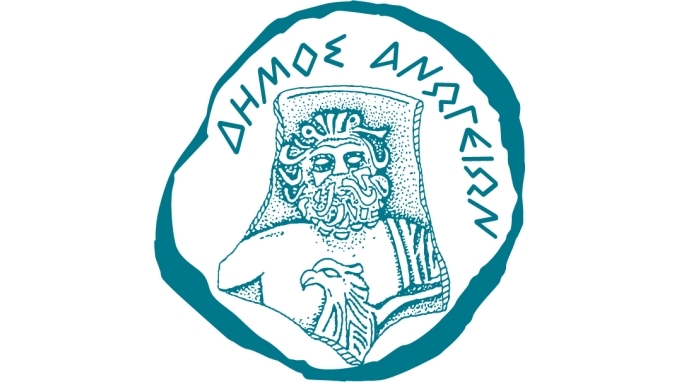 ORGANIZERS: Anogia Chess Club, Idaioi Chess Club, Heraklio OAA Chess Club. PLAYING SYSTEM: Swiss FIDE 9 (nine) rounds. 3 groups:. This fee does not apply for the following title holders: GM, IM, WGM, WIM. For players coming from abroad the participation fee can be paid during the confirmation of participations. In this case an email to anogiachess@gmail.com should be sent where the full data of the participants should be mentioned (Full name, Int. Rating, Nationality, Title, Fide ID). Players not staying in the accommodation provided by organizers deserve 50% discount to the corresponding entry fee. THE ENTRY FEE INCLUDES ACCOMMODATION FOR 8 NIGHTS (shared triple room with no meal included) but for limited amount of players. The rooms are of high standards with their own WC, AC, wi-fi, fridge and TV. Each room has plenty of space and three separate beds. Information – Participation : email: anogiachess@gmail.com. Tel: 0030 6972857752 (Mr. Manolis Ntagiantas) or 0030 6937880733 (Mr. Kostas Klokas).